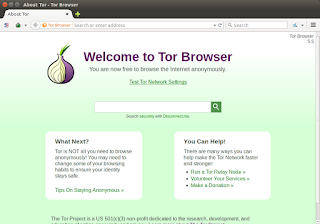 This is a guide about using Tor Browser. 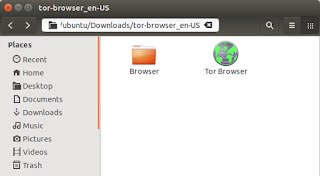 This guide speaks about downloading and using Tor Browser application. You must ensure that Tor service is running when using Tor Browser, because it needs Tor Networks to connect to the internet. 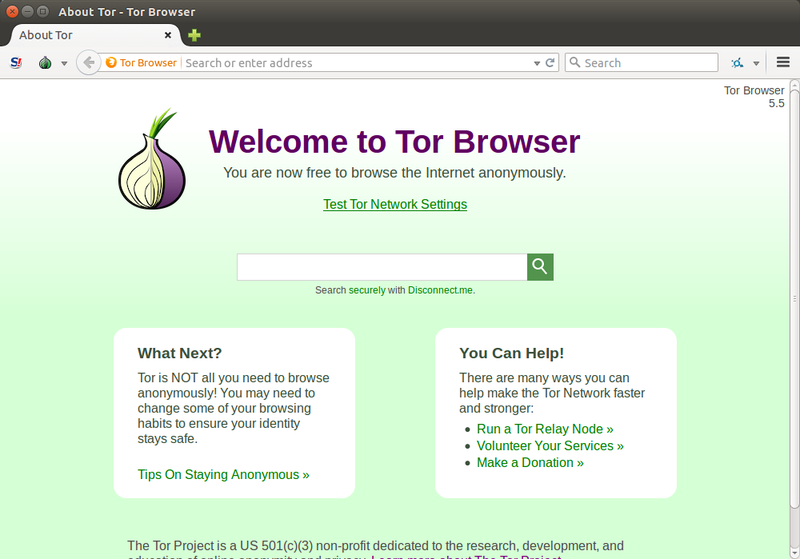 Using Tor with Tor Browser is the recommended way to browse through Tor Networks. 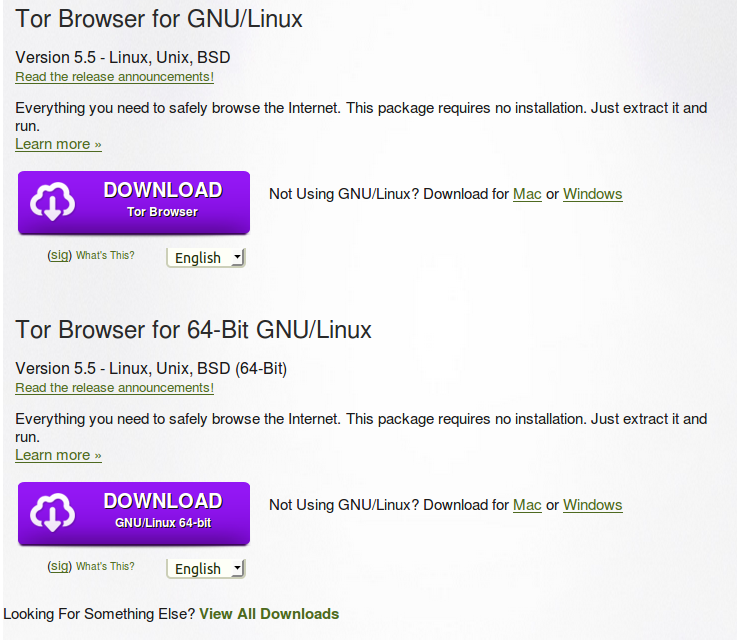 To install Tor, follow our previous instructions. Go to https://www.torproject.org/download/download-easy.html.en and select one version. First, extract the archive file you download. Second, double click (execute) the Tor Browser file with globe logo. Third, you will see Tor Network Settings dialog. Here, mostly you need to do is click Connect button. 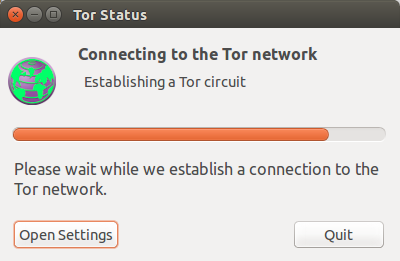 Wait until Tor Status dialog finishes the progress bar (that is connection establishment to Tor Networks). 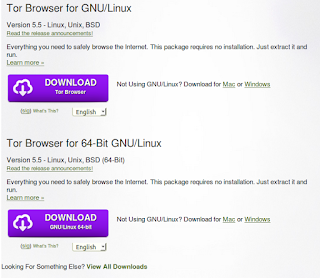 Fourth, Tor Browser is ready to use.